The Civic introduces a refreshing collection of 88 homes to downtown Langley. 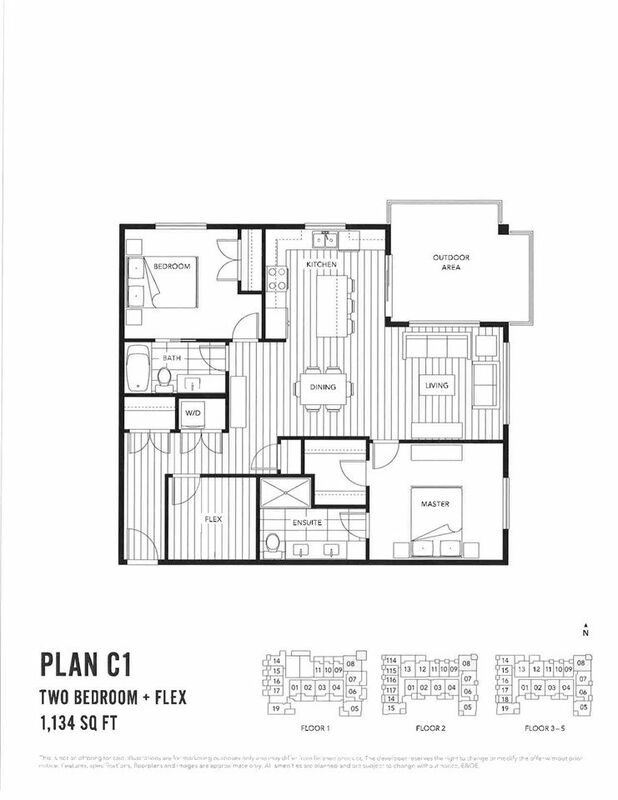 Spacious and well-planned studio, 1+flex, 2+flex and town homes let you live how you want, where you want. A great central location, an incredible community and family-friendly homes. Extra large patio on first floor homes. Some homes offer enclosed balcony system. The show Suite is open 12-5pm, daily except Fridays. Located at 20241 Fraser Highway, Langley.